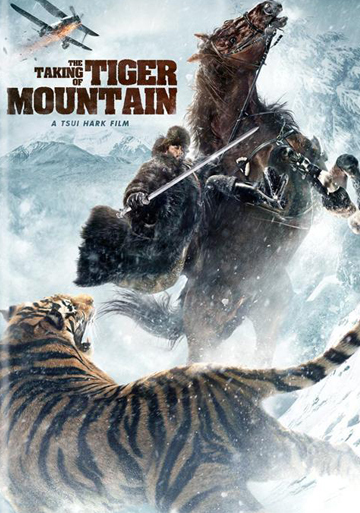 Legendary Hong Kong filmmaker Tsui Hark’s (Once Upon a Time in China franchise) latest action-adventure epic THE TAKING OF TIGER MOUNTAIN debuts on Blu-ray™, DVD and digital HD June 2 from Well Go USA Entertainment. Set in the late 1940s, a bandit warrior, the leader of a liberation army and an investigator on a clandestine mission find their fates intertwined. As the action unfolds, audiences are immersed in the “swooping camera, spurting blood, flying bullets, airborne knives, falling rocks, cannon fire and — most spectacularly — a covert raid by ski” (Ben Kenigsberg, THE NEW YORK TIMES). 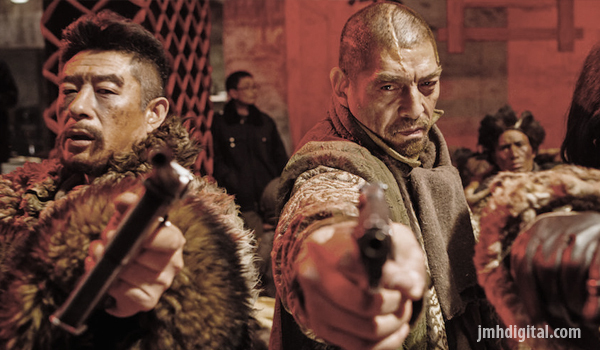 THE TAKING OF TIGER MOUNTAIN stars Zhang Hanyu (Special ID, Back to 1942), Lin Gengxin (Young Detective Dee: Rise of the Sea Dragon), Tong Liya (Beijing Love Story), Tony Leung Ka Fai (Tai Chi Zero, Tai Chi Hero) and Yu Nan (The Expendables 2). The film is based on Qu Bo’s novel “Tracks in the Snowy Forest,” which also served as the basis for “Taking Tiger Mountain by Strategy,” one of eight model operas produced during the Cultural Revolution. Bonus materials include interviews with the filmmaker and cast. Impressive piece filled with crazy, out there and well go below... watch!